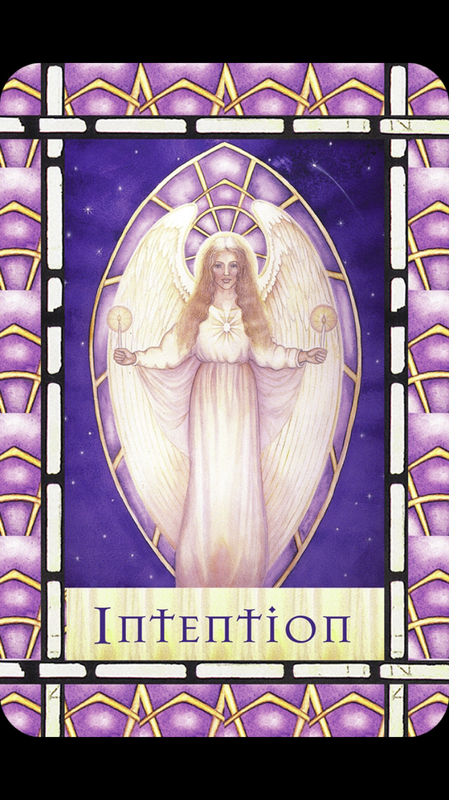 Infuse Your Intention with the Angel’s Love 10/04 by Lets Ask the Angels | Spirituality Podcasts. Join me Saturday at 3pm EST October 4 on BlogTalk Radio Let’s Ask the Angels. Call in for a reading at 424-675-6837. In October I will be talking about how creating a powerful intention can help create your experiences and life. Infused with the angel’s love we are truly supported all along the way. Previous Weekly Angel Card Reading for September 29 through October 5. Next Weekly Angel Card Reading for October 6 through 12.